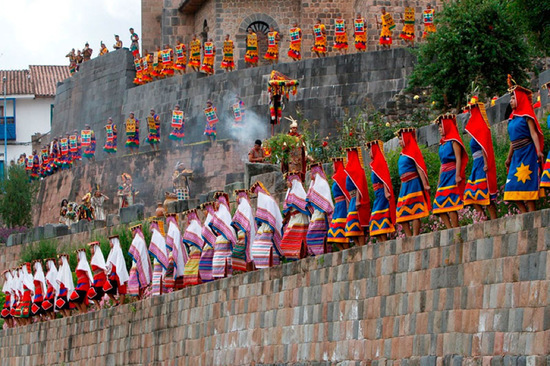 In the last post, we gave you the history of the fantastic Inca celebration of Inti Raymi. However today, The Inti Raymi Festival has been revived, and is among the most spectacular attractions of Peru. 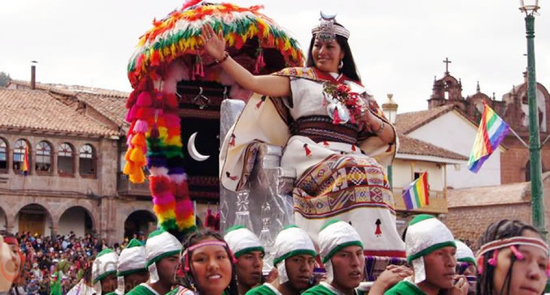 Every June, the city of Cusco prepares for the festival which is nine days long. 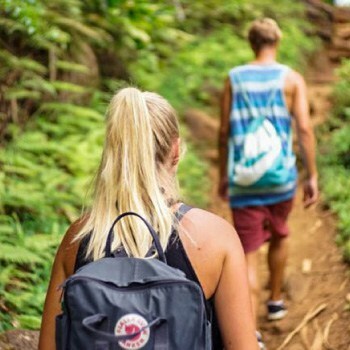 The first several days are more about partying and celebration than ancient tradition, but on June 24, the real attraction begins. 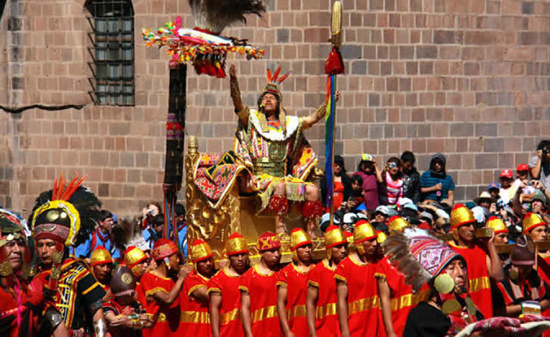 The downtown of Cusco is shut down to traffic as actors, dancers, singers and other performers gather from all four suyu or “provinces” of the former Inca Empire. 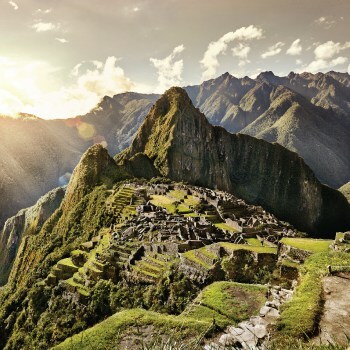 The two most coveted roles are those of the Sapa Inca and his consort Mama Oclla. They are very carefully chosen from among the most talented and famous Quechua actors and performers to portray the dignity and grandeur of the emperor and empress. 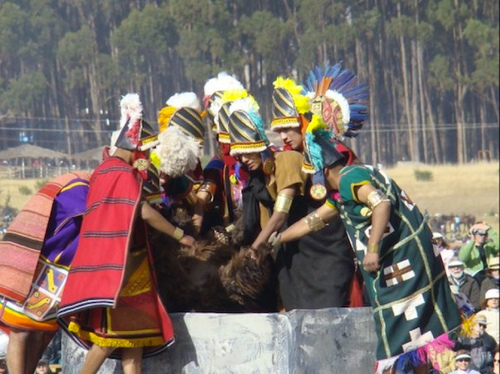 After the performers have gathered, the ceremony begins at Coricancha, where the Sapa Inca addresses the rising sun. 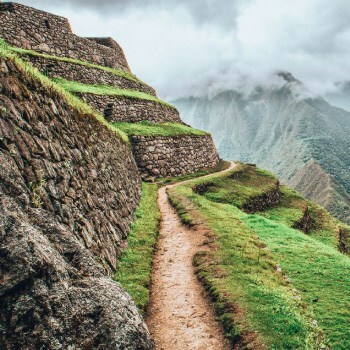 The Emperor and his entourage then begin a procession through the center of Cusco, following the ancient path laid down by Pachacuti Inca Yupanqui over 600 years ago. The main ceremony takes place when the procession reaches the ruins of Sacsayhuaman. Here representatives of the four suyu report to the emperor about the state of the realm and reaffirm their allegiance. The Sapa Inca gives a speech to the people, and another to the Inti, the sun, at exactly 1:30 PM. 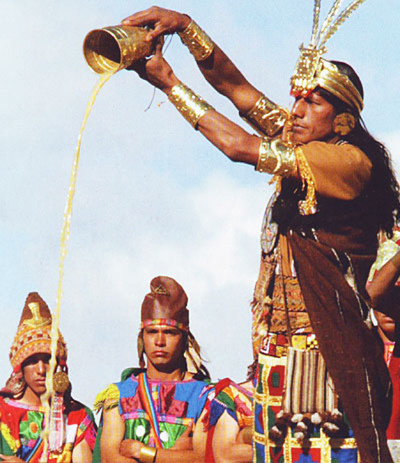 Chicha, a kind of corn beer that was sacred to the ancient Inca, is passed from the Sapa Inca to his court. Finally, after a few more rituals, a single llama is sacrificed to appease the sun and ensure that the days begin to get longer again. 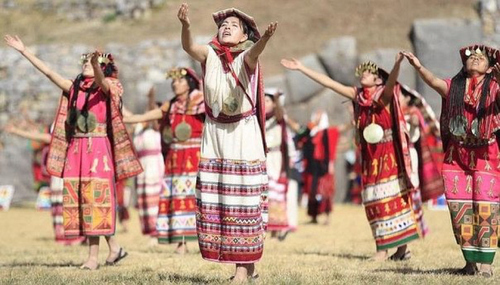 Dances and performances are held, once again representing the native traditions and culture of the four regions of the ancient empire and its diverse people. Then the party winds down and everyone heads back to the center of Cusco for various after-parties and festivities. 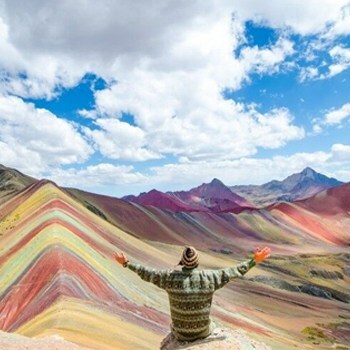 After the unforgettable Inti Raymi experience here in the ancient capital many travellers fly straight back to Lima or their home country, but southern Peru still has so much more for you to experience. 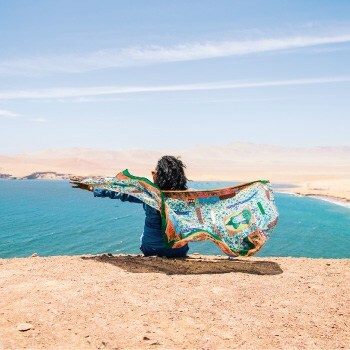 Peru Hop offers overnight busses down to Puno and Lake Titicaca, another sacred ceremonial site for the Inca empire, famed for floating reed villages of the Uros people and being the highest navigable lakes on the planet. 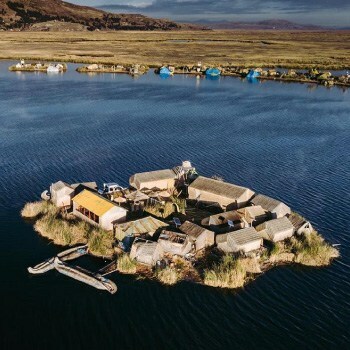 Our trips to Puno and Lake Titicaca include many of the nearby attractions as part of the package, as well as homestays with the Uros and Taquileño locals in their floating village. 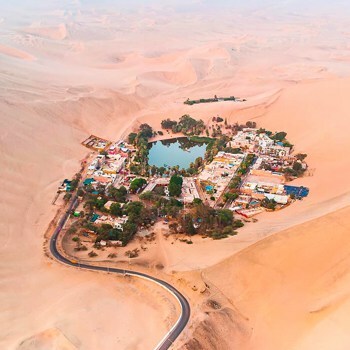 Peru Hop is also the safest, most convenient way to get from Lima to Cusco and back by bus, following a scenic route with many attractions and the flexibility to hop on or off of our buses at any of our stops, including the white city of Arequipa, the marine wildlife of Paracas and the dunes of Huacachina. 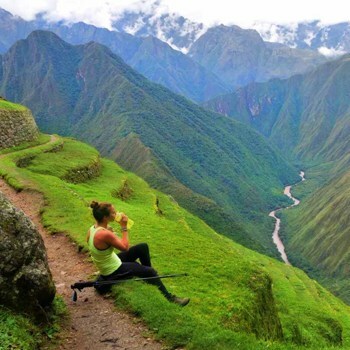 To book a Cusco tour we strongly recommend that you use FindLocalTrips.com a search and comparison website for tours across all of South America.